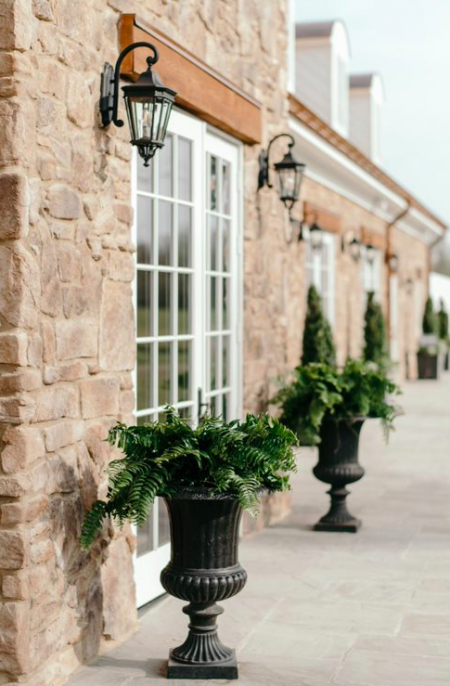 Burlington Plantation: one of Virginia’s most versatile new venues, conveniently located between Richmond and historic Williamsburg. Celebrate Year-Round, Regardless of the Weather! 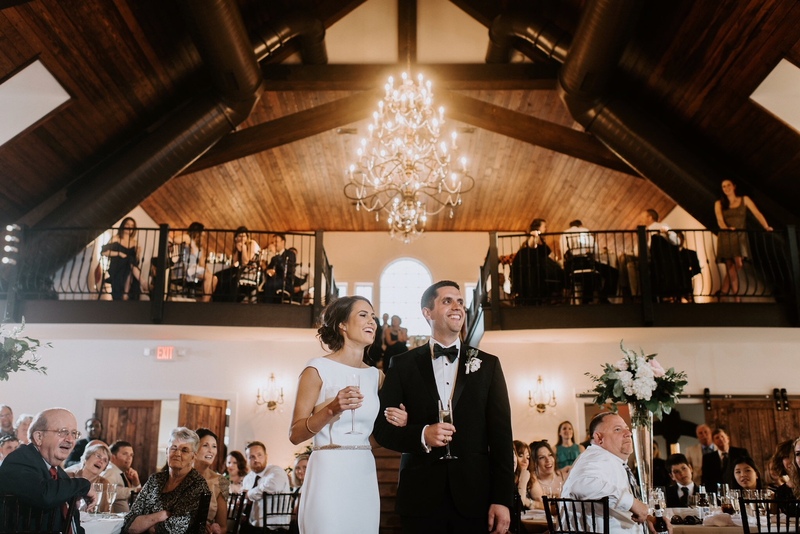 urlington Plantation’s historic charm and updated elegance offer you the flexibility to create your perfect event. The property offers a selection of scenic outdoor locations. as well as range of indoor spaces embellished with unique, high-end heritage features, to ensure your event is unforgettable. If you are unable to reach us at the office, please call one of the alternate numbers listed below. Personal tours by appointment only. Please contact us. Ten to 300 persons seated (500 standing) indoors or out. See our FAQs for more information. See our Venue Services page for more information. 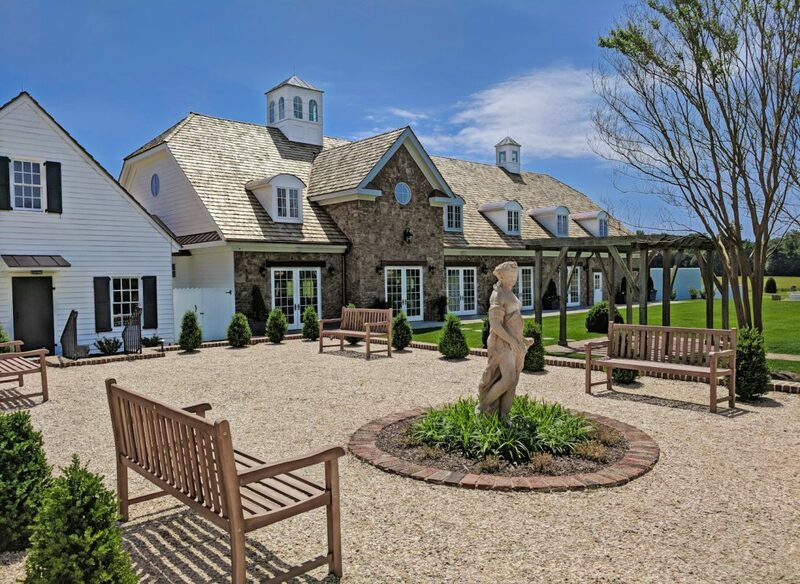 Burlington Plantation is available for events year-round. Option to stay over in one of our comfortably appointed rooms on the property before or after your event. See our Venue Pricing for more information.